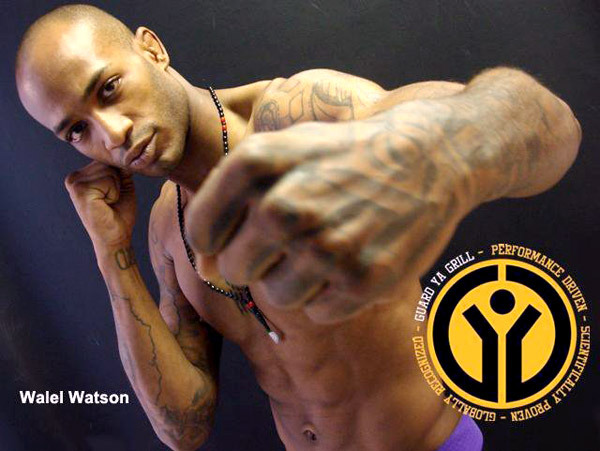 Walel “The Gazelle” Watson enters the Octagon at UFC 152 with his back against the wall. After suffering back-to-back losses to T.J. Dillashaw and Yves Jabouin, but the Gazelle doesn’t feel the pressure piling on as he meets Mitch Gagnon this Saturday in Toronto. 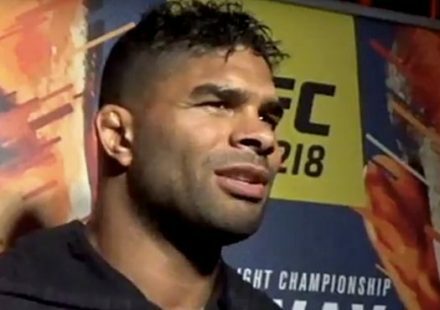 Watson’s focus is always on the fight and the thought of getting a pink slip has yet to enter his mind. In his preparation, all his focus is on being the best at what he does and going for the kill come fight time. 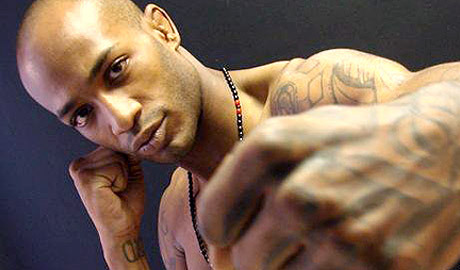 “I don’t think about those kind of things,” Watson told MMAWeekly Radio. “My motivation every day is to be number one and train to be number one. I fight to be number one and when I go into fights, I’m never going to play it safe. I’m never looking to point strike and I’m never looking to lay and pray. It’s always been the same gameplan I’ve had my whole career, and that’s go in there, fight, finish and to be number one, one day. For the Team Hurricane Awesome standout, it doesn’t matter if he’s 0-2 or 5-0 and getting closer to a shot at the title, his focus never shifts towards the future and only on the present. In Toronto, at UFC 152, he fights hard-nosed grappler Mitch Gagnon. And the 27-year-old feels like it’s almost a shame to have to fight Gagnon because of how much he likes and respects his style of fighting. 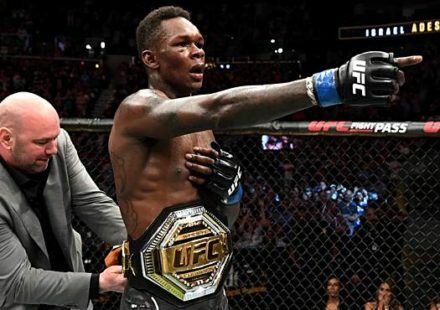 Ultimately, Watson’s respect and any cares about losing his job in the UFC have flown out the window. 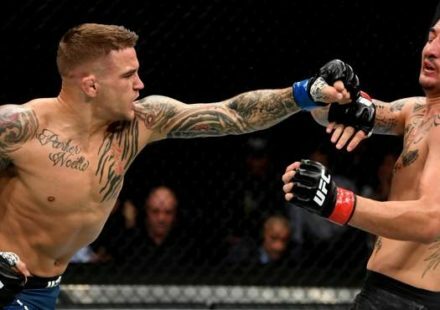 Come Saturday, all Watson intends to do is fight his heart out and leave the Air Canada Centre in Toronto with a performance he can be proud of. Stay tuned to MMAWeekly.com for more UFC 152 news and fight coverage.